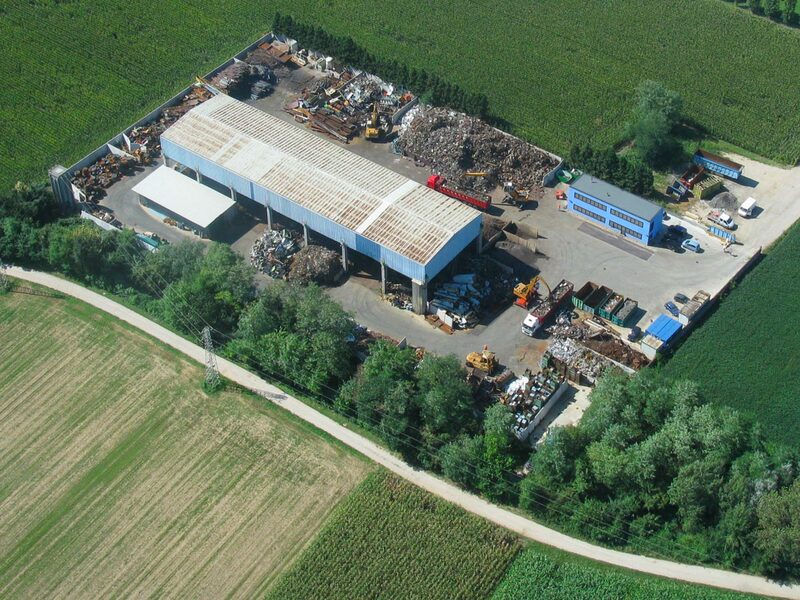 The ROTT-FERR company was founded in 1998 with Mr. Michele Montrone, who acquires a scrap recovery company in Udine, near to Acciaieria Bertoli Safau. This in order to expand the company already started in 1992 in Trieste and continue the traditional activity begun by his father in the distant 1973. 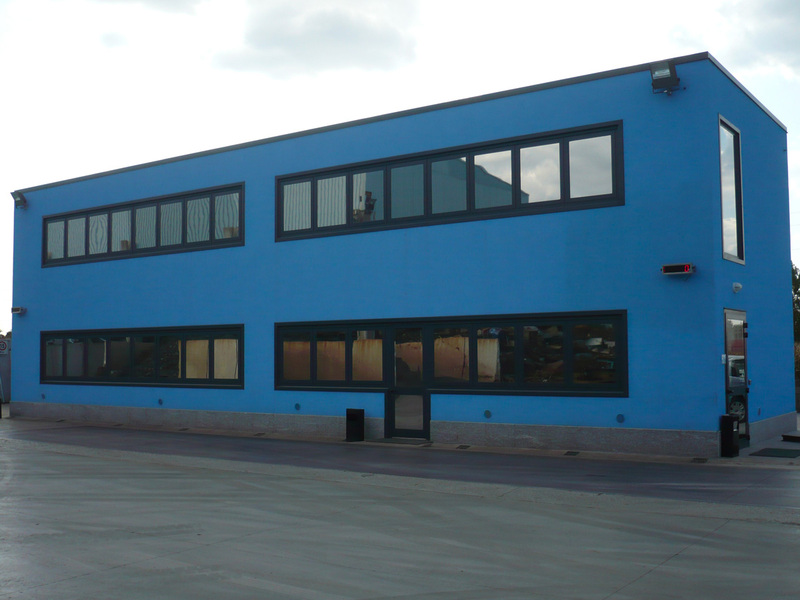 In 2014 the company took over also in Pordenone, taking over the De Anna company, a historic activity in the recovery of scrap metal, introducing in this way into the business also the recovery of paper, plastics, wood and RAEE. To the group belongs the company METFER SRL, based in Trieste, which deals with the recovery of ferrous and non-ferrous metals and has developed ability and skills to perform a complete service, through the recovery of other waste such as cables, paper, plastic, glass, wood and tires; S.M.L. srl which carries out maintenance and fittings on industrial vehicles, in particular with regard to hydraulic systems. ROTT-FERR S.r.l collaborates with more than 300 companies in the Friuli area and is a regular supplier of groups such as DANIELI (Acciaierie Bertoli Safau), Cividale Group, Duferco, Pittini, Riva Group, Ace. Stefana, etc. The suppliers include De Longhi, Marcegaglia, Evraz Palini & Bertoli, PMP, Refitalia, Jindal, Metinvest Trametal, RFI, and so on .. The company also buys materials directly from countries such as Austria, Serbia, Bosnia, Slovenia, Croatia, Germany, Algeria, Switzerland, etc. The company has more than 400 interchangeable containers of different sizes available in free loan for the containment of processing waste. It has two hydraulic shears for cold cutting, with which it is able to perform demolitions of large machinery and plants, warehouses, cranes and industrial demolitions in general. Through different analyzing guns, it is able to obtain an immediate analysis of ferrous materials and metals for a greater accuracy in the preparation of offers to the various suppliers. The company is in possession of all the necessary authorizations to operate in the recycling of ferrous and non-ferrous materials and complies with the regulations in force on environmental protection, visible and downloadable from the website, and is in possession of the following certifications: ISO 9001 , ISO 14001, OHSAS 18001, also having a management system compliant with the provisions of Legislative Decree 231. 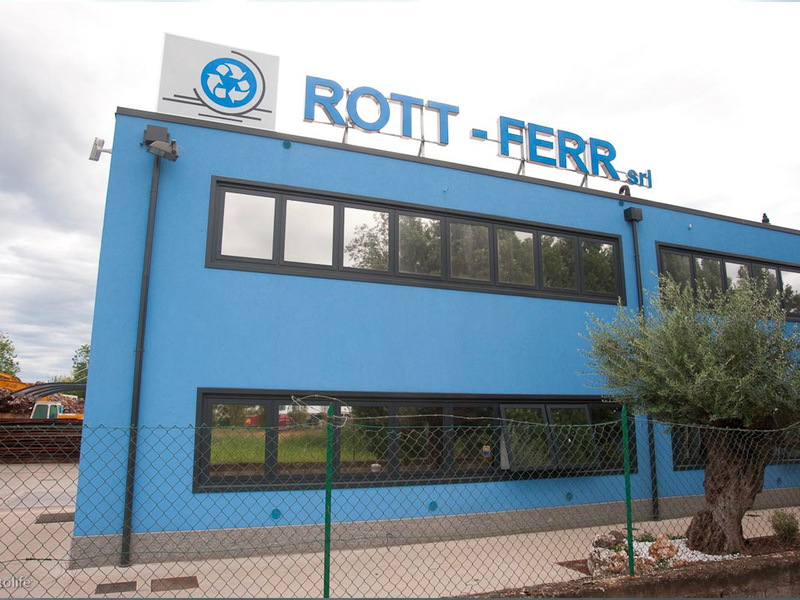 Deep commitment and attention to customers and suppliers, compliance with the agreements made, are the fundamental principles that characterize ROTT-FERR srl and its work. The research for a complete service and the satisfaction of all the needs of companies in the field of disposal of recoverable waste are the objectives that we set to ourselves.